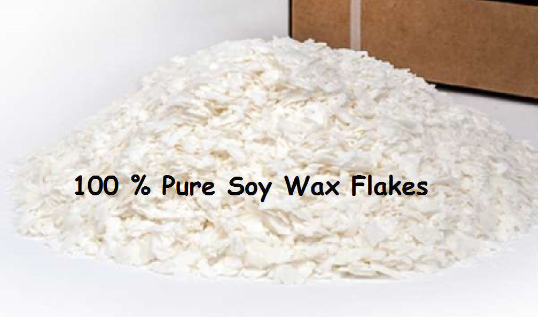 20 Pound Bag 100% SOY WAX FLAKES For Candle Making, Some Cosmetic uses. 1 pound, 2 pounds, 5 pounds, 10 pounds, 20 pounds, 50 pounds. 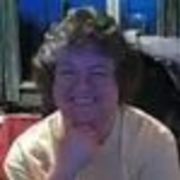 This is a pure soy wax. Most people have luck pouring this wax around 100-110 degrees F.
It has a melt point of 120-125. This wax can be poured at higher temperatures, but may require a heat gun to smooth out the tops. Max Fragrance	12% or 2oz./lb.